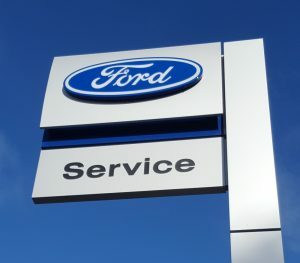 (We are also a Ford Authorised Repair Centre and an RAC Approved Service Centre). Golds garage is very proud to be an AA inspected and certified garage. Garages have to undergo regular compliance checks to make sure they continue to meet the standards required. This we have done and passed with flying colours. 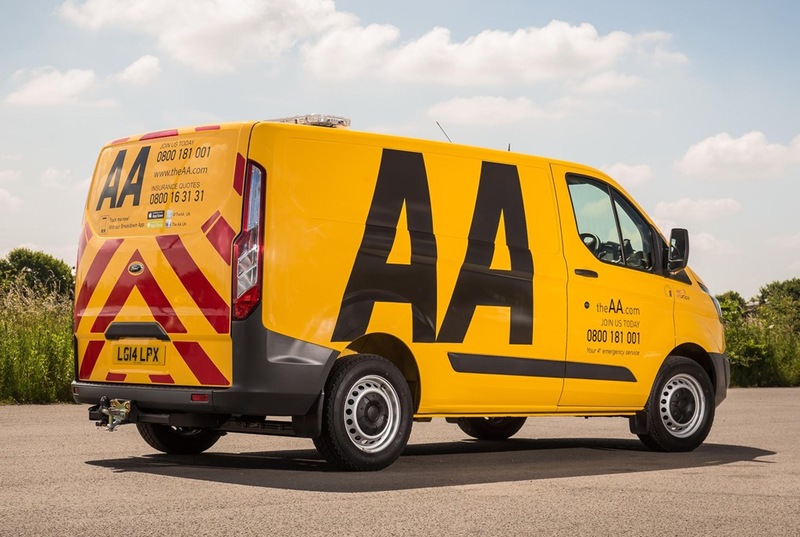 Motor Codes has appointed the AA to carry out inspections of its 8,000-strong garage network. The partnership will see all new Motor Codes garages audited within a month of sign-up and existing businesses checked on a regular cycle. “Working with Motor Codes is a natural fit for the AA and we’re proud that it will be AA inspectors out there on the ground, making sure that Motor Codes garages remain a safe haven for Britain’s car owners,” says Edmund King, the AA President. Ensuring transparency for car owners, all AA inspections results will be published on the profile pages of Motor Codes subscribing garages. If you need to get some work done on your car you want to be sure that the garage you choose is reliable and will provide an honest and fair service without overcharging you or doing work that wasn’t required then pick Golds garage, an AA approved garage. The ‘Motor Industry Code of Practice’ (launched in 2008) aims to improve the general image of the trade by encouraging garages to raise their standards and rebuild customer confidence. With this in mind you know that you can trust Golds garage with the care of your vehicle. We are on the corner of Lichfield Road and Chester Road in Brownhills.